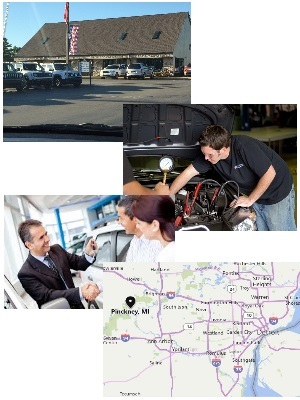 *Utilize the phone and internet to source the best prices for parts. * Provide delivery service of orders using parts truck. * Maintain orderly files, price & reference books, etc. * Maintain clean, orderly stock room and work space.